Tho my opinion is that to t3 all hunter, some might come in use when you need. If you wanna fodder with them then keep at least 1 to 5* it for fate. 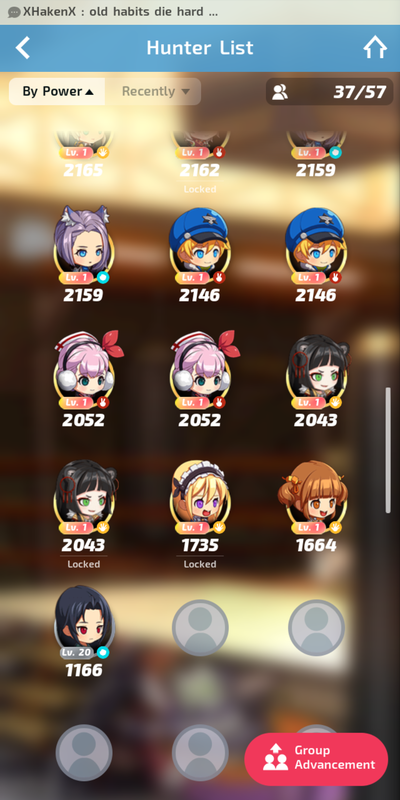 So far only Karl and Cor (Nene too, somewhat useless) is useless on pvp. should not use natural 3* as fodder. suppose that you have spare 3* (already max transc.) then now can release that spare for secret coin, then exchange coins for other stuff. it's now very easy to make 3* fodder from 1* and 2* hunters. Really simple, fair quick. What I'm doing daily - auto run. expand dorm to have more slot for fodder / transc. matterial / collection purpose. Now I'm at 81 limit. you will want many hunters to make it easier run through mirage ruin. - then, after all your back-up down & enemy also @red-hp almost-die. 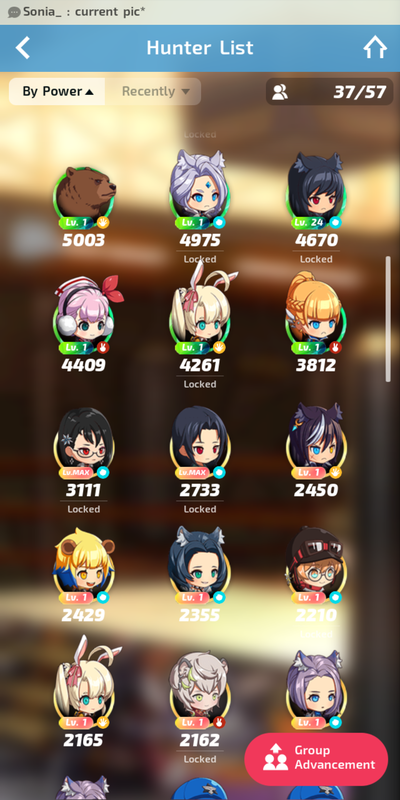 - Second / Third try at stage9 mirage, use your best team. My method also for farming fodders. Since there are daily 2★ ruins 9x (Mon - Sat) 27x (Sun). It's now easier to farm 2★..
You can find lots of 1★ traces from Evaluation Requests. And 2★ traces are from daily 2★ ruins. JOY 5★ then trans the 1st Joy you have for T1 Joy. She's the Healer you'll need all the time when it comes to healing needs.. Decent Heal Points, Buffs Damage. PATRONE 5★ then trans the 2nd and 3rd for T2 Patrone. She's very good as bomber as she block down the enemy, bleed and chance to Heal front line attacker and best of all.. She's the hunter who will be fated to most popular and highly recommended hunters. Joy, Windblade, Hermes and Octavia. If only you 1st 5★ Octavia than Yuri. Octavia may be better. FATES will get your hunter becomes stronger. 2nd Bomber is Diana. 2nd Healer is Crocus. BIBI, YURI, HERMES, JOY AND PATRONE. 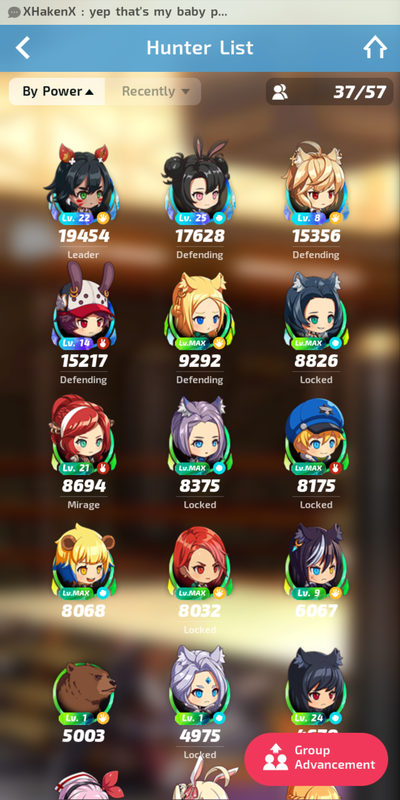 must have according to your current team line up.